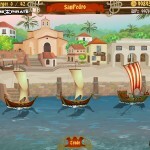 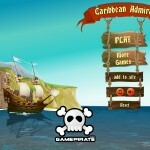 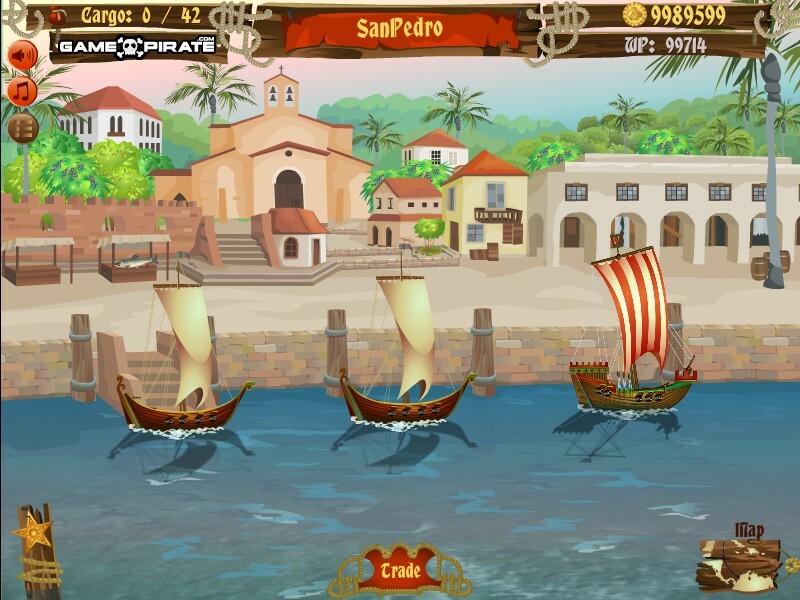 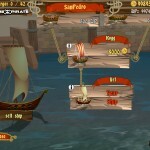 Watercraft Strategy Fantasy Upgrade Achievement War Game Pirate Click to find more games like this. 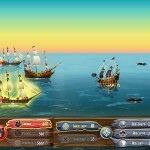 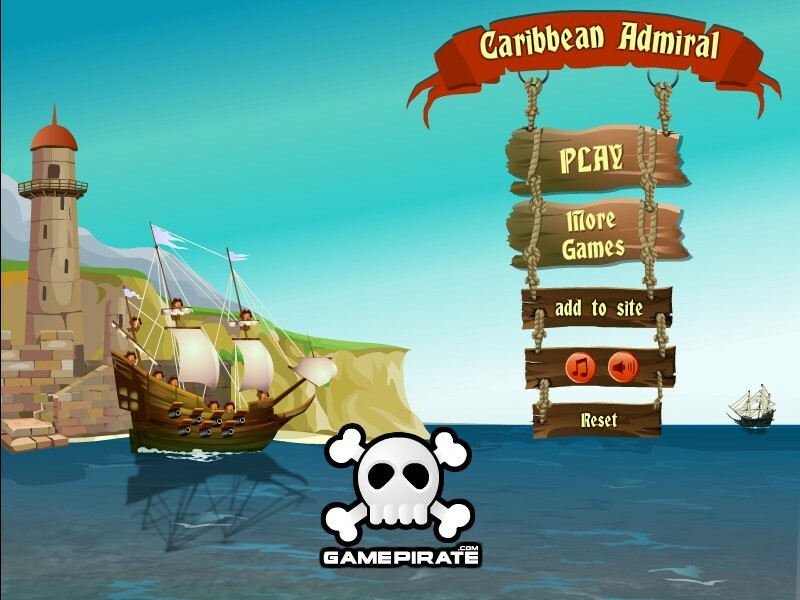 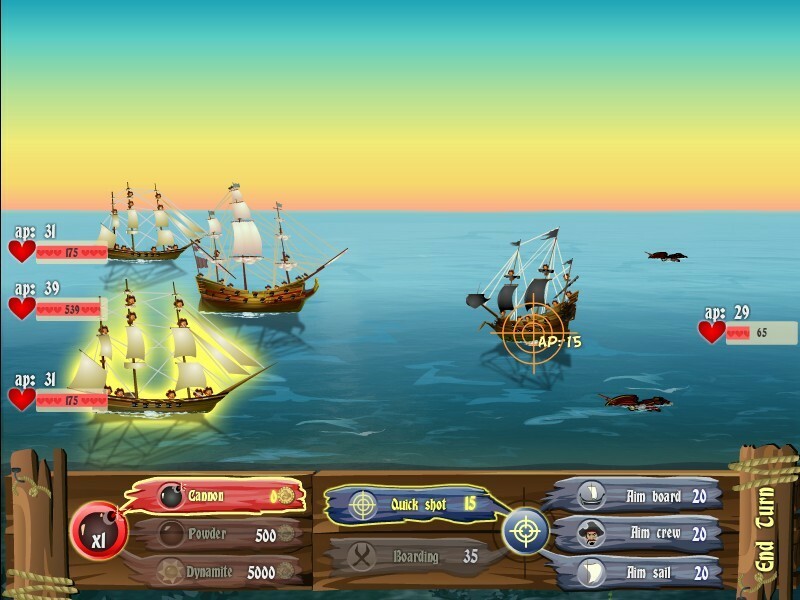 Raise your sails and go on a pillaging rampage in this great strategy battle game. 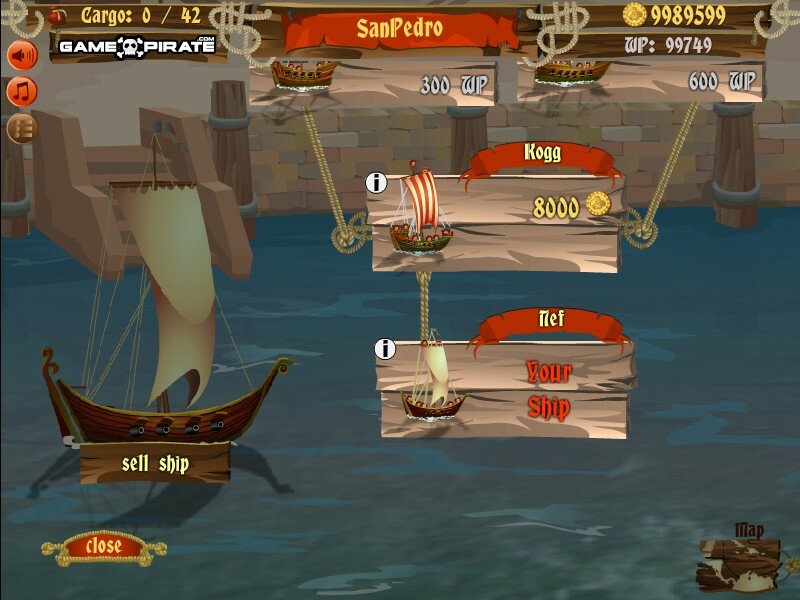 Pillage and plunder to earn cash, upgrade your ship and take your revenge on the ghost ship that once destroyed you.